31 Aug 2018: Has Scotland Seen the Back of Ruth Davidson? 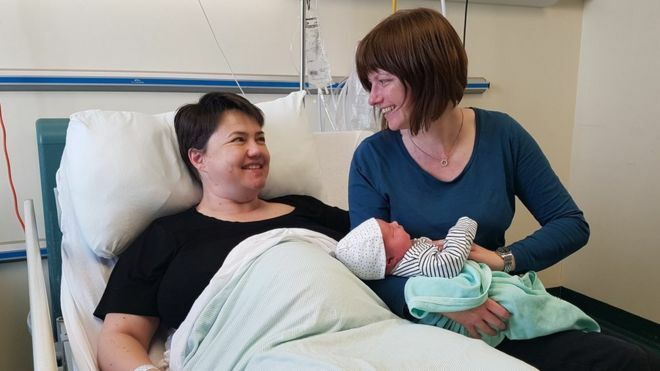 Ruth Davidson could quit Scottish politics after she has had her baby and become a Cabinet minister in London as a launch pad for a bid to be Tory leader. She reportedly told friends that she could take up a peerage in the House of Lords so she could be parachuted into the Government. If she makes the move to Whitehall she would immediately be one of the favourites to succeed Theresa May who announced recently she would stand down as leader of the party before the next General Election. The baby has been named, Finn Paul Davidson, (presumably recognizing the marital status of the birth mother) . He was conceived following IVF treatment, provided by the NHS. The identity of the sperm donor has not been divulged. Rhodes-Boyson MP, way back in 1986, condemned single parents as ‘evil’ in having made their cases so well they expanded their subsidies from the public purse from some £1.5million in 1960 to £1billion in 1983. But 1993 was the year in which the Tory Party pathologizing of single mothers reached its peak, strategically exploited to initially usher in the freezing of one-parent benefit by the Tories. It also paved the way for a proposal to scrap lone parent premium two years later (Conservative Party Budget, November 1996). By the early 1990s, a frenzy of newspaper reports spread and heightened moral panic over the supposed splitting of our societal seams, and as press headlines asserted ‘Single Parents Cripple Lives’, it was women bringing up children on their own who were seen as culpable. 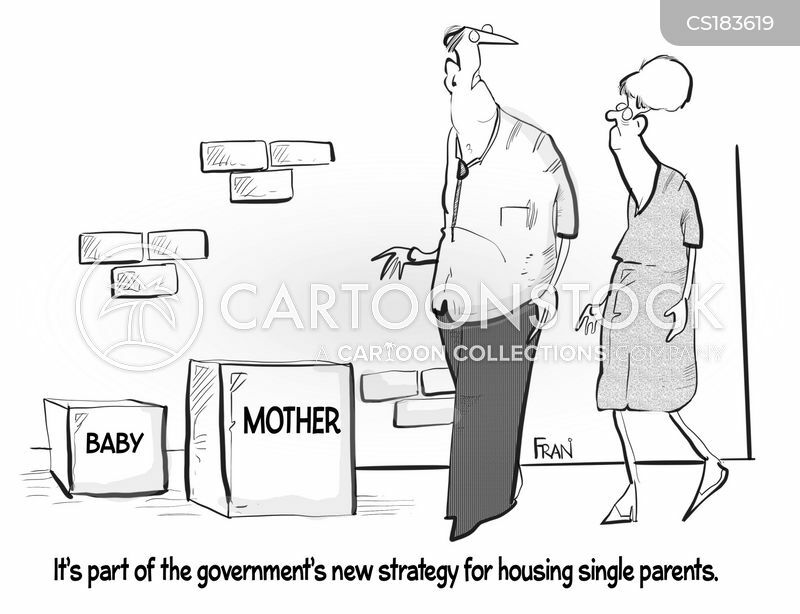 The then Home Secretary Michael Howard warned that the rise in single parents threatened the ideal of the traditional family, this, despite the fact that in 1993 only 17% of British families with children under 18 were one-parent families. 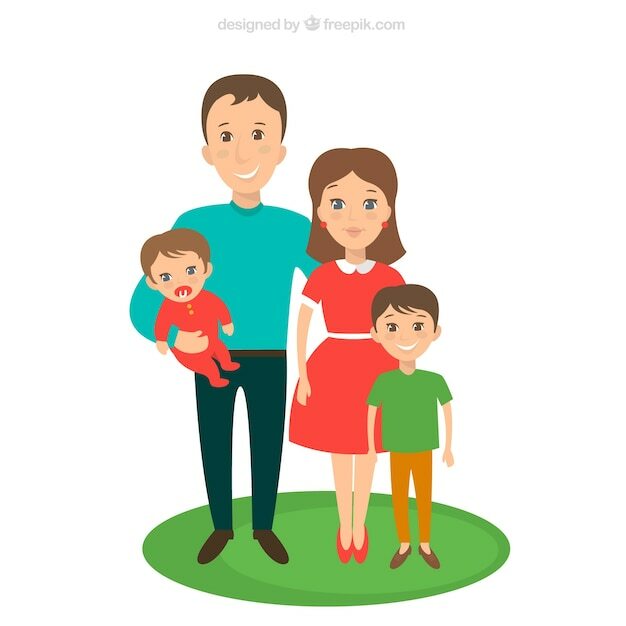 As “New Right” ideologies of the family started to dominate public discourse, the plan to pave the way for dramatic cuts in welfare benefit meant that more strategic attacks were needed to home in on those lone parents who were receiving most state support. And so, at the (Conservative Party Conference in 1993 Peter Lilley attacked young never-married mothers as ‘benefits-driven’ and’ undeserving’ compared to those who had experienced a more traditional relationship. Former Tory Minister, George Young also informed the 1993 Tory Party Conference of new curbs to limit single mothers’ access to decent council accommodation so priority could be given to those in traditional relationships. The Tory dominated media eagerly grabbed hold of the debates around illegitimacy and championed their moral crusade with tales of the supposed sexual promiscuity of single mothers, peppered with accounts of 14 year-old girls becoming pregnant. But press space wasn’t given over to seeking answers to why adequate and inexpensive child-care wasn’t available. Rather,the tabloids chose to sink into a wave of derogatory condemnation. 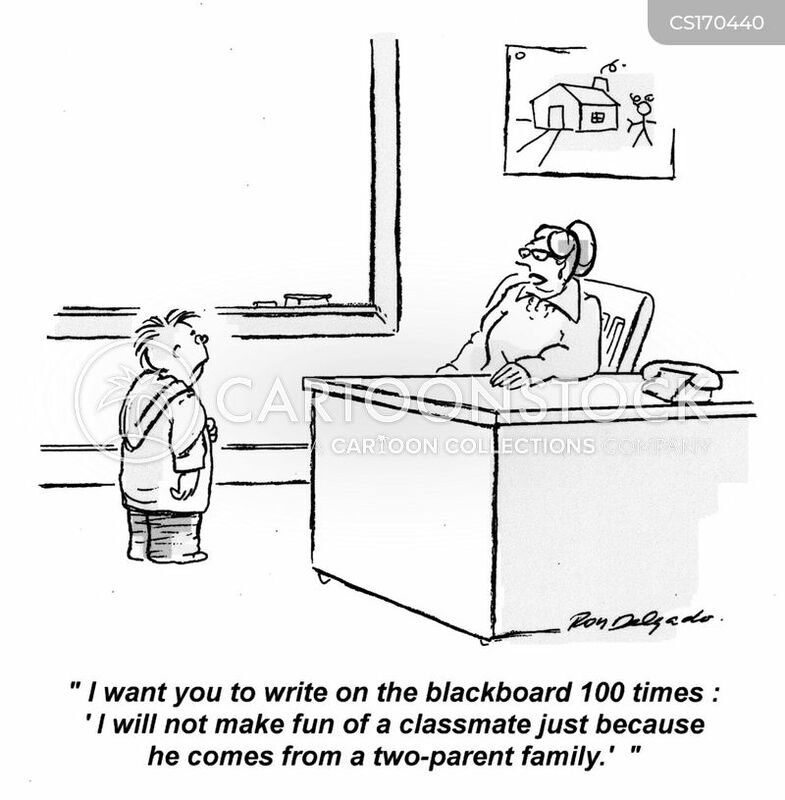 “One of the biggest social problems of our day is the surge in single parent families. What is worrying is the trend in some places for young women to have babies with no apparent intention of even trying a marriage or stable relationship with the father of the child. The natural state should be the 2-adult family caring for their children. The Tory Government stands accused of “chilling callousness” over the tougher new benefit cap that comes into force with immediate effect. 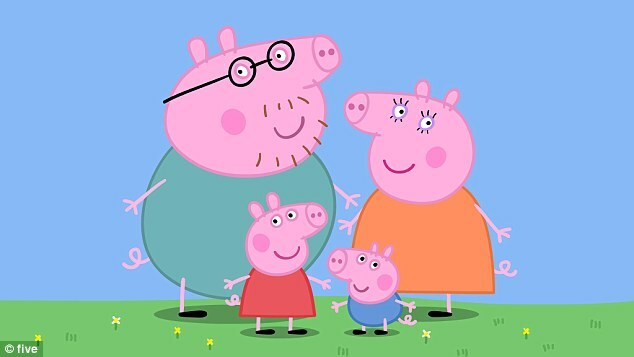 According to a government policy report, (signed off by a host of prominent Tory figures) single parent families are costing society £47 billion annually. Single girls in inner cities “deliberately become pregnant” in order to secure homes and benefits from the government, the Conservatives’ London mayoral candidate Shaun Bailey, wrote in 2006. Bailey also wrote that the state needed to get away from the idea that it is “acceptable” to be a single mother.